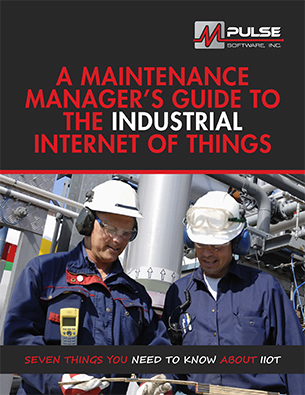 A Maintenance Manager’s Guide to the Industrial Internet of Things, Part 3: What Are the Benefits to the Maintenance Department? Reduces downtime by helping maintenance identify compromised assets more quickly, when, or even before, they fail. Better prioritizes which pieces of equipment get attention; instead of doing maintenance by a schedule, it’s done by the condition of the asset, which communicates its state via the IIoT. It’s condition-based maintenance with direct input from the asset. Links the asset directly to MRO inventory to automatically call out parts needed for maintenance requirements. Makes more efficient use of maintenance labor, keeping technicians and engineers assigned to the highest priority tasks and reducing overtime. In many organizations, maintenance is currently perceived as a cost center, a necessary expense of doing business. 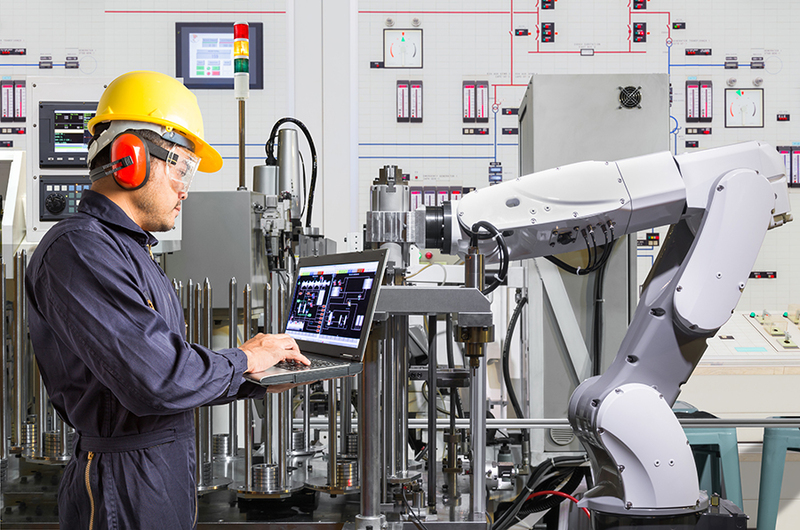 The IIoT is likely to radically change this, as proactive measures taken on the real-time data it delivers drive productivity through less downtime and better-optimized asset performance. Increasingly, maintenance will be understood as a profit center. With less downtime, factories will produce more product. Every penny formerly wasted on unnecessary repair will go to the bottom line. Next time, we'll talk about what's driving the rapid growth of the IIoT. If you can’t wait that long, you can download the entire e-book here. Have questions in the meantime? Contact us.